If you are searching for a reliable plumber in Quincy, Massachusetts, look no further than Dash Drains! 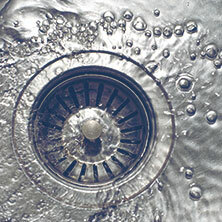 We are your full-service drain specialists serving Boston, Quincy, and the surrounding areas. Based out of Beverly, Quincy is just one of the many cities in Massachusetts we bring our plumbing and drain services to. Keep reading to see what Dash Drains can do for you! Grease Trap Cleaning: This is a vital service for restaurants and cafeterias in the area, and it is a service that needs to be done right. 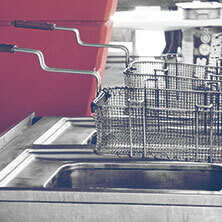 Many grease trap cleaners leave behind the hardened on grease that can clog up your trap and cause gnarly backups. Dash Drains doesn’t leave until the job is done, offering grease trap cleaning in Quincy and beyond. Pipe Location: Knowing where pipes are before you start a construction project is essential to preventing a costly accident. Using the latest technology, we can locate both metal and non-metal pipes, determine their depth, and ensure you don’t accidentally break a pipe when you break ground. Drain Camera Inspections: Knowing what the inside of your pipes look like can help us find potential problems as hazards, such as tree roots that have grown through your pipes. Our drain camera snakes can let us look inside of your pipes and find plumbing issues — or that lost earring! Water Jetting: Rather than pouring caustic chemicals down your drain to get rid of clogs, we can use a high-pressure stream of water to blast out stubborn clogs and clear away sludge and grime that has built up inside of your pipes. This is an eco-friendly way to make progress on a slow drain. 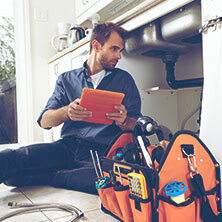 Emergency Plumbing Service: If you ever find yourself with a plumbing emergency on your hands, do not hesitate to get in touch with us. We serve a wide area of Massachusetts and southern New Hampshire and are available 24/7/365 to help you during a plumbing emergency. 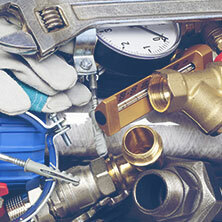 Other Plumbing Services: Of course, we offer all of your standard plumbing services in addition to the services above. These include preventative plumbing maintenance, drain cleaning, pipe snaking, septic tank inspections, water heater drainings, and more. Whether you are in need of some preventative plumbing maintenance or you would like to schedule a specific service, we are here for you! 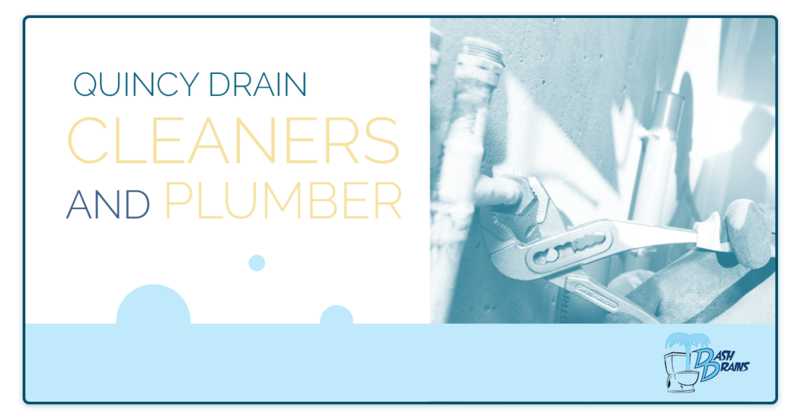 As your Quincy plumbers and drain cleaners, we have the knowledge, experience, and equipment to fix any plumbing problem in residential homes, commercial buildings, apartment complexes, hospitals, restaurants, colleges, and more. Get in touch today! Not in Quincy? See our other service areas!